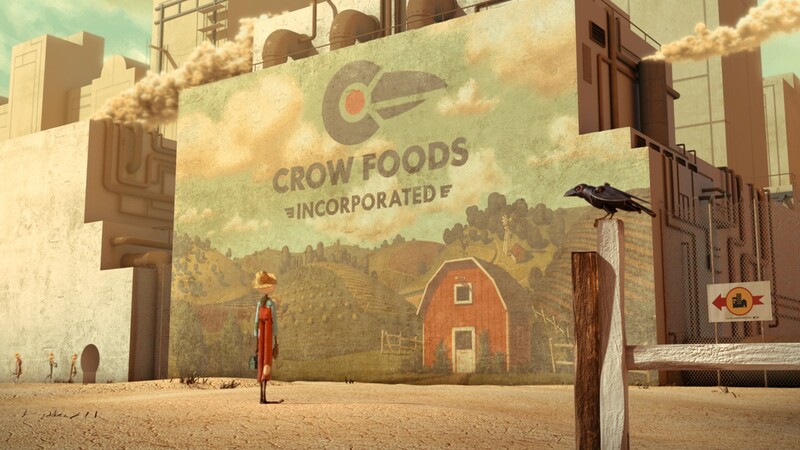 In a dystopian fictional future, quite really close to our current reality, the protagonist Scarecrow is getting tired of working for a food factory under disguise of anything natural or organic. He sees so much behind the screen of those pretentious food products and that there are animal cruelty done in the name of productivity. Until one day, the Scarecrow decides to start his own way, organically and back to basic. From here, he wants to inspire the rest to start ‘cultivate for a better world’. Well, it’s the face of the current America (or perhaps the rest of the world) with the food industry and its GMO produce that profits billions of dollars every year. It’s an eye-opener for an animated short film and powerful enough to convey the message in just under four minutes of its duration. Not to mention that the short film is also empowered by the harrowing atmosphere created through Fiona Apple who sings the soundtrack ‘Pure Imagination’. If you already watched Food Inc., then consider this one as pretty much the same but shorter and more colorful (although it’s still dark anyway), The Scarecrow is a must-watch for those who care about what we eat, what everyone is eating, and how the food industry should behave. PS: Despite of the controversy behind the initiator this video, which was Chipotle – a famous Mexican chain restaurant, in the eyes of the Americans. Let us just instead learn from the message found in the video and share it if you care or even better, act your own way or together, against the machine. 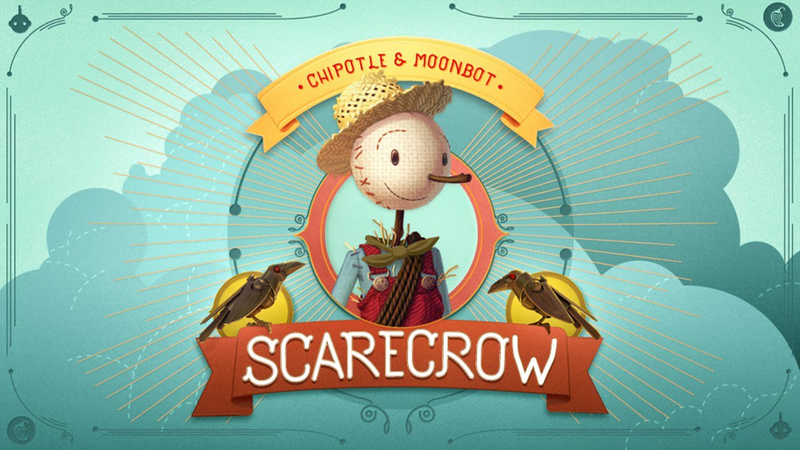 By the way, The Scarecrow as a game is downloadable for iPhones and iPads.